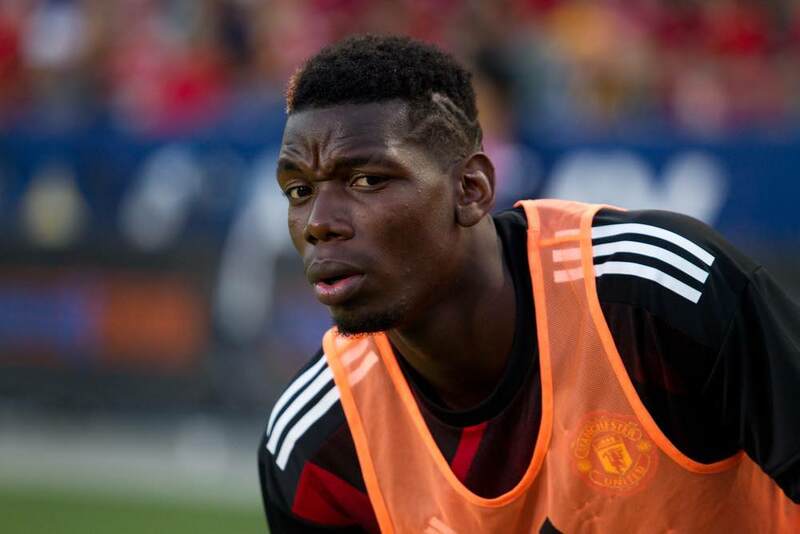 Manchester United midfielder Paul Pogba says the team should be more attacking at home. Speaking in the wake of Saturday’s 1-1 draw with Wolverhampton Wanderers at Old Trafford, World Cup winner Pogba suggested a more offensive brand of football would help the team to play better and scare opponents at the same time. The club record signing said: “We are at home and we should play much better against Wolves. We are here to attack. Pogba added: “I think teams are scared when they see Manchester United attacking and attacking. That was our mistake. His comments will be viewed as a dig at manager Jose Mourinho’s style of play. The pair have repeatedly clashed over tactics and Pogba’s role in the team over the past couple of years. After being held by Wolves, Mourinho questioned the motivation and intensity of his players. He suggested their attitude in every game should be as if they are playing in a World Cup final. That could be seen as being aimed at Pogba, who gave the ball away in the build-up to Joao Mourinho’s equaliser, following his success with France last summer.